Here is my portrait time-lapse drawing of Prince Harry and Meghan Markle after their Royal Wedding in St George’s Chapel at Windsor Castle on 19th May 2018. After their wonderful wedding in front of the Queen, family, friends and nearly two billion people globally via television and the internet Harry and Meghan became the Duke and Duchess of Sussex. Prince William was Harry’s best man and Meghan was walked down the isle by Prince Charles. Many celebrities were guests at the wedding including George and Amal Clooney, David and Victoria Beckham and Elton John among many others. The service was led by the Archbishop of Canterbury Justin Welby and the ‘Love and Fire’ sermon was delivered from The Most Reverend Michael Curry, primate of the Episcopal Church in the USA. After which Harry and Meghan went in an open top horse drawn carriage around Windsor in front of the over 100,000 crowd of well wishers from all around the world. THey left for their evening reception in a modified electric classic E Type Jaguar. 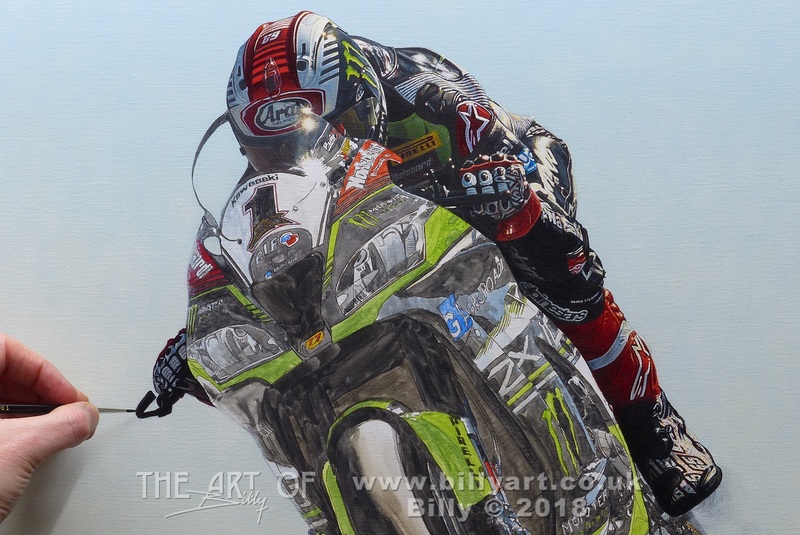 This entry was posted in The Art of Billy Blog and tagged Art, Billy Art, billy the artist, Drawing, drawing a portrait, Duke and Duchess of Sussex, Invictus Games, Meghan Markle, Portrait, Prince Harry, Royal Wedding, the Commonwealth on 08/06/2018 by billy. Here is my portrait drawing of Avicii, Tim Bergling the Swedish EDM DJ, below the photo is the time-lapse that you can view along with my other art videos on my YouTube channel TheArtofBilly. 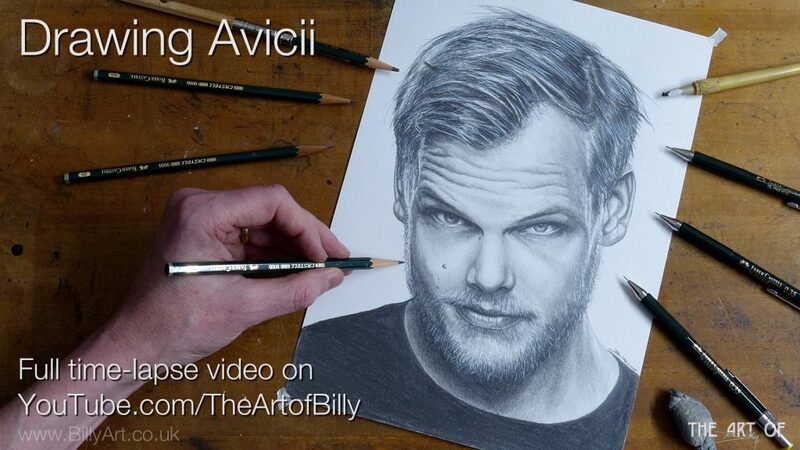 This entry was posted in The Art of Billy Blog and tagged Avicii, Billy Art, billy the artist, EDM, Swedish DJ, Tim Bergling, time-lapse, Timelapse, Youtube on 24/04/2018 by billy. Here is my portrait time-lapse drawing of Swedish DJ Avicii, Tim Bergling, who sadly died aged 28 in April 2018. Avicii worked with many musicians including Madonna, Chris Martin from Coldplay and Rita Ora with hits including Wake Me Up, Hey Brother and the recent Rita Ora track Lonely Together. This entry was posted in The Art of Billy Blog and tagged Avicii, Billy Art, billy the artist, draw, Drawing, EDM, Portrait, Tim Bergling, time-lapse on 24/04/2018 by billy.